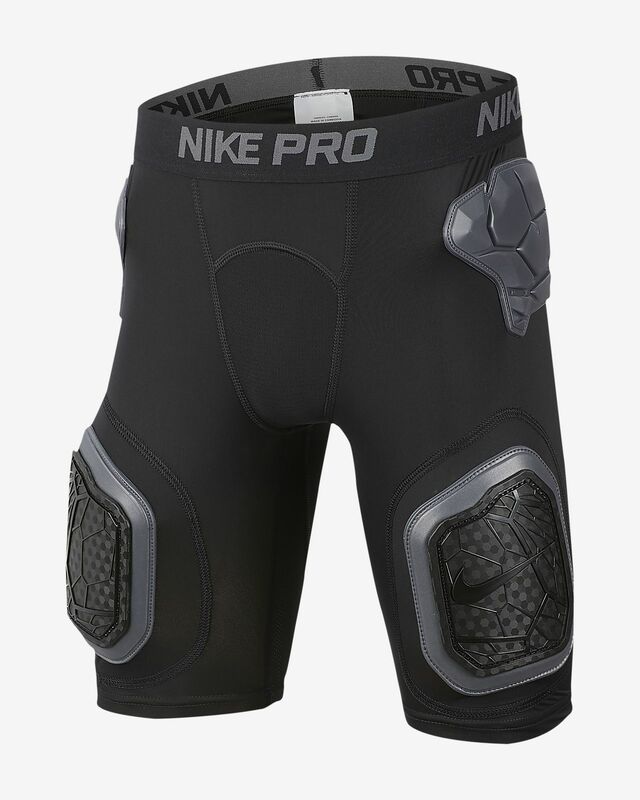 The Nike Pro HyperStrong Shorts have a tight fit with foam padding for impact absorption. Lightweight mesh and smooth seams help you stay comfortable on the field. 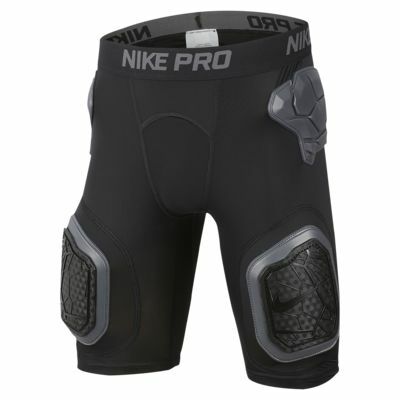 Nike Pro HyperStrong technology integrates protective panels into sweat-wicking fabric. Foam padding helps absorb impact. Fabric: Body: 78% polyester/22% spandex. Panels/center front panel/center front lining: 82% polyester/18% spandex. Pad: 100% ethylene vinyl acetate. Plate: 100% polyethylene. Have your say. Be the first to review the Nike Pro HyperStrong.